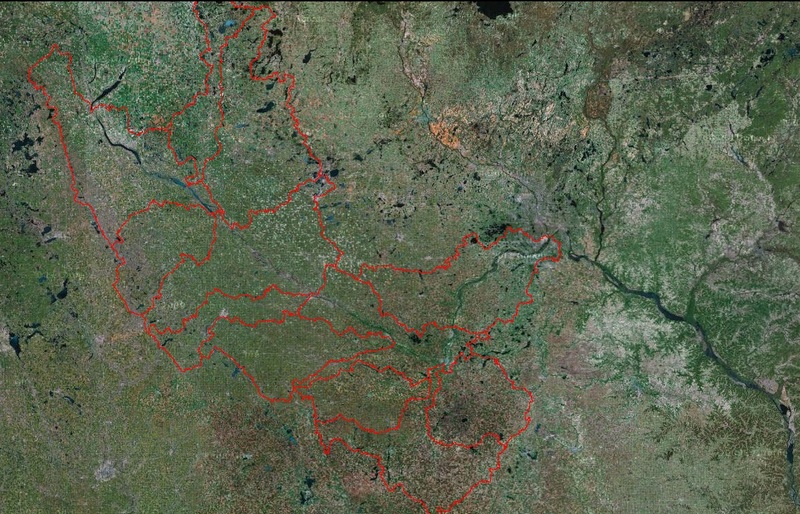 a Regional GIS Data portal where geospatial data for the Minnesota River Basin can be published and acquired. Geographic Information Systems (GIS) is a term used to describe the creation, manipulation, analysis, and storage of spatial data. This technology integrates common database operations such as query and statistical analysis with geographic data through visualization and maps. These attributes distinguish GIS from other information systems and make it valuable for exploring options, explaining results, and deciding strategies. Learn more about tools for conservation targeting and modeling on the Tools website.